This portal provides information on how veterinary medicines enter the environment, explains their environmental impact and points out ways to reduce the number of entries. 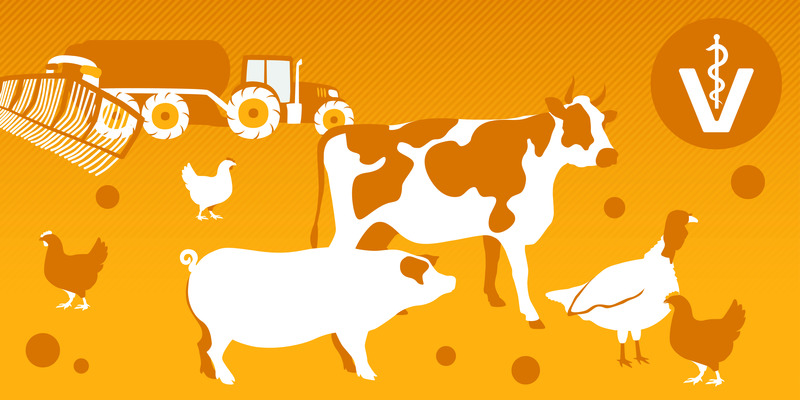 It is aimed at farmers and veterinarians in the livestock sector, in particular for cattle, pigs and poultry. Particular attention is paid to disease prevention measures, as veterinary medicinal products which do not need to be administered cannot enter the environment. The section healthy animals of this portal presents practice-oriented action options of the preventive health management in the livestock husbandry, while the section veterinary medicine shows possibilities to let environmental aspects flow into the use of veterinary medicines. More detailed information on the reduction of veterinary medicines in the agricultural production process can be found under agriculture. The Ecologic Institute was in charge of the conceptual design and content creation for the portal. In addition, the project developed two short information brochures for veterinarians and farmers.